Hi! My name is Tammy Connors! I am a wife to Peter and a mom to my sweet twins (1 boy and 1 girl) and an Australian Shepherd! 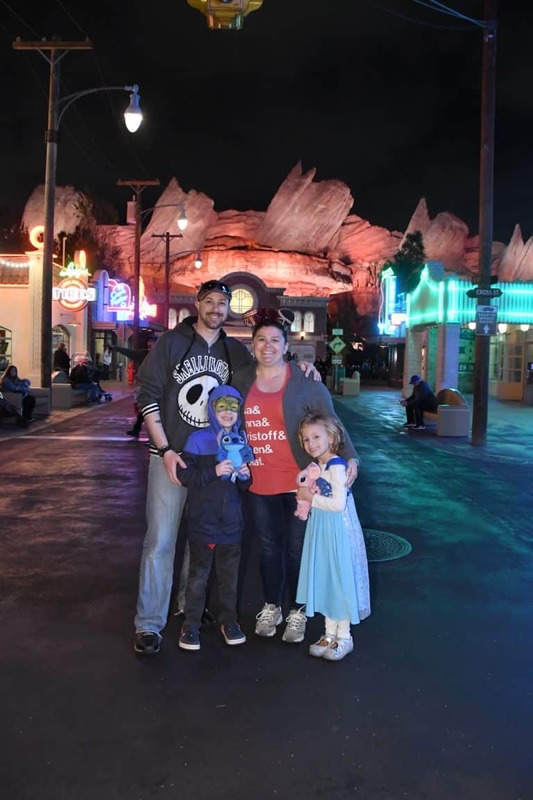 My family are huge Disney fans and getting to visit Disney destinations helps our love grow! I am a part-time Licensed Veterinary Technician and look forward to transition in to a new career helping other families with their magical Disney vacations. Walt Disney World – 5 visits in the past 3 years and multiple times growing up. Experiences –International Festival of the Arts, International Flower and Garden Festival, 2019 Agent Education Program onsite.